There will be hundreds of thousands of people marching in London today. All will be urging an alternative approach to managing our economy. Many more are racked with anxiety about their jobs, their family's well being and their future. Looking at the wider picture, this level of worry amongst millions of our citizens cannot be good for UK businesses whose sales and viability rely on consumer confidence. 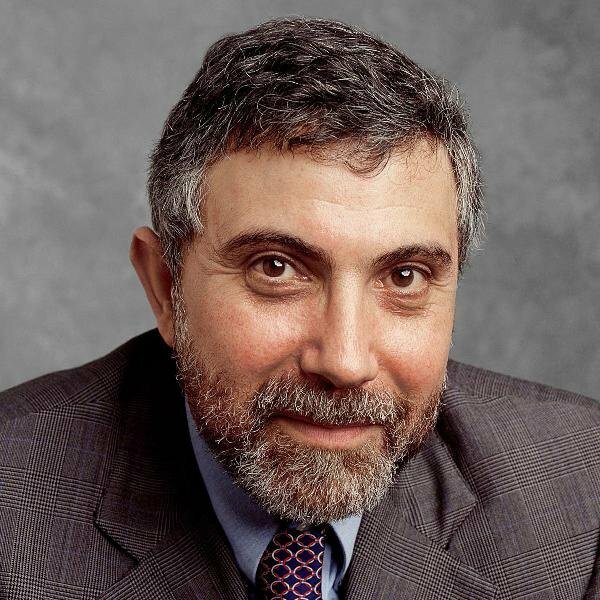 Professor Krugman suggests an alternative. One based on sound economic principles rather than a conservative agenda of shrinking the welfare state as Krugman has pointed out before. You can read Professor Krugman's article in full by clicking here.